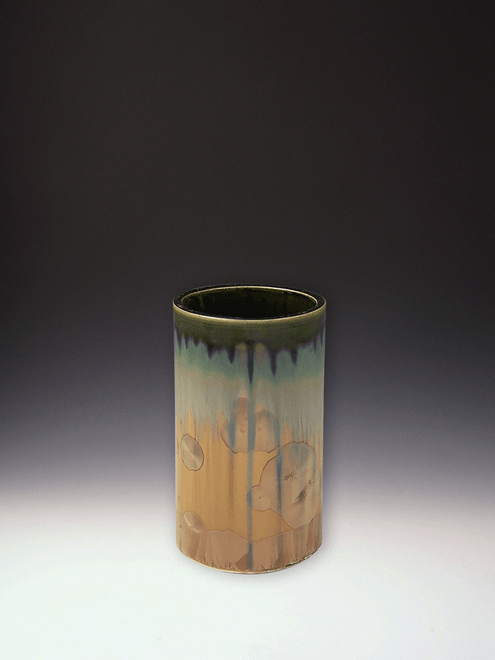 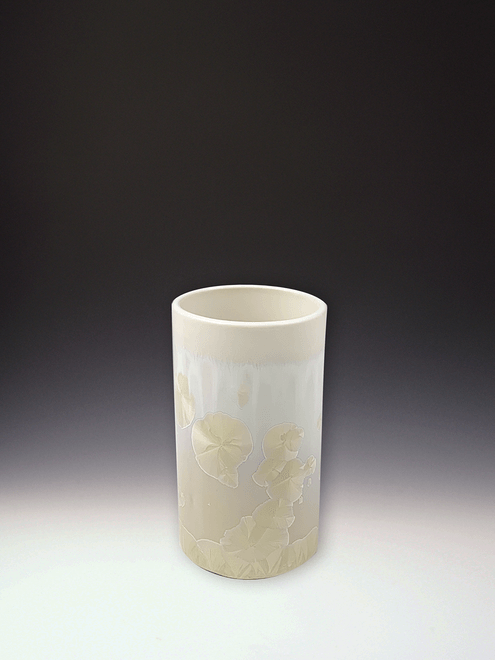 Handcrafted high fire porcelain tumbler with crystalline glaze. Kick up cocktail hour with ceramic tumblers! 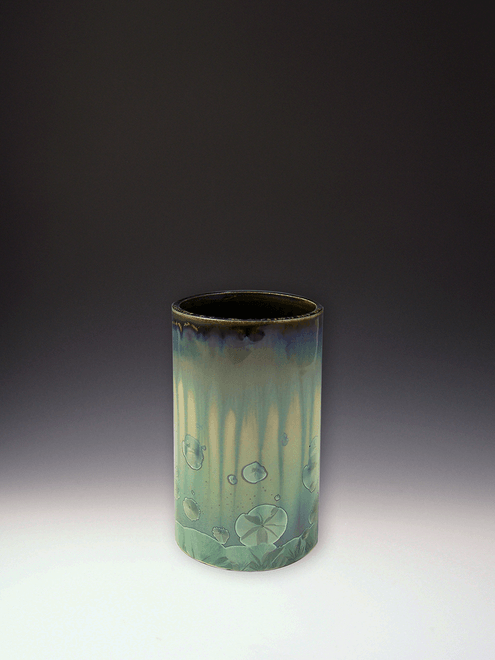 Our multi-purpose tumblers also make great flower vases. 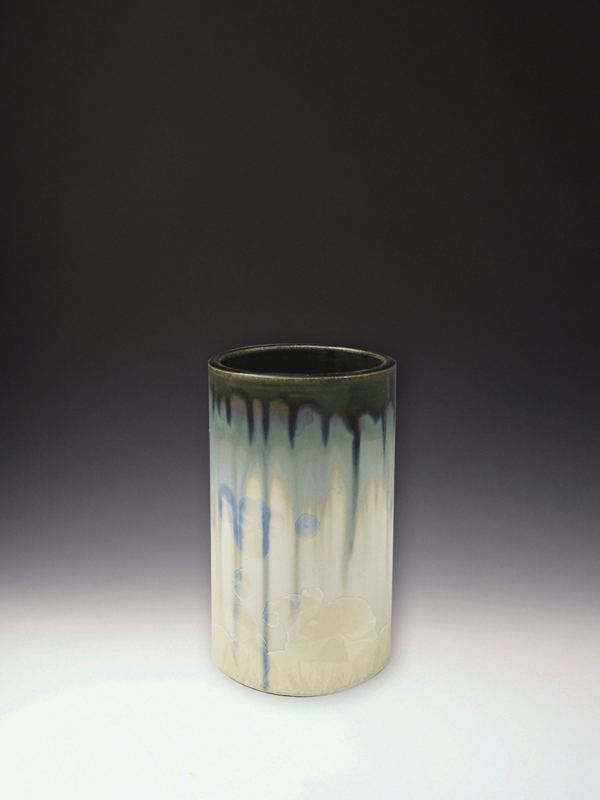 Our pottery is fired to 2300 degrees making it extremely strong and durable for everyday use. 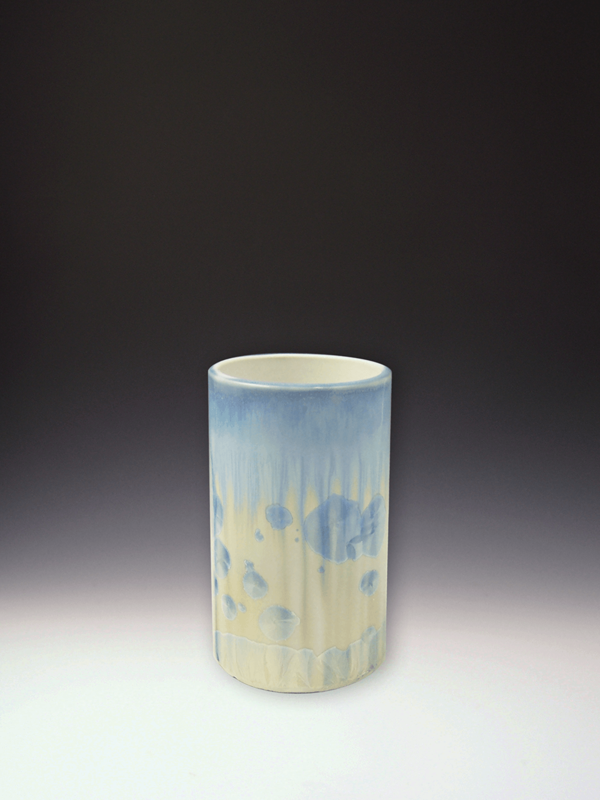 All our functional pottery is food ware, dishwasher, and microwave safe.